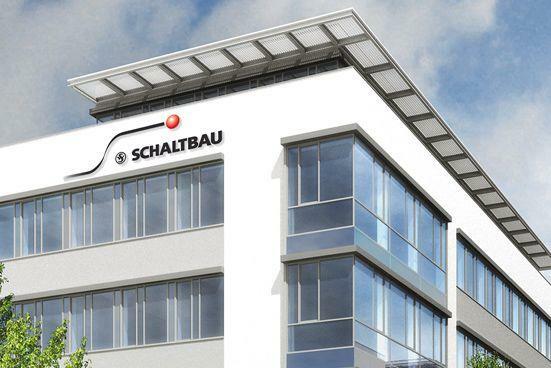 SCHALTBAU GMBH, Conectori electronici, Carucioare elevatoare, jack outlets, pe EUROPAGES. With our motto "Connect – Contact – Control", Schaltbau GmbH develops and manufactures electromechanical components for transportation technology, energy and industrial applications and industrial trucks. Since its founding in 1929, our company has grown to encompass ten locations worldwide, and has more than 60 distribution partners. Our product range includes connectors, snap-action switches, contactors and electrics for rolling stock.